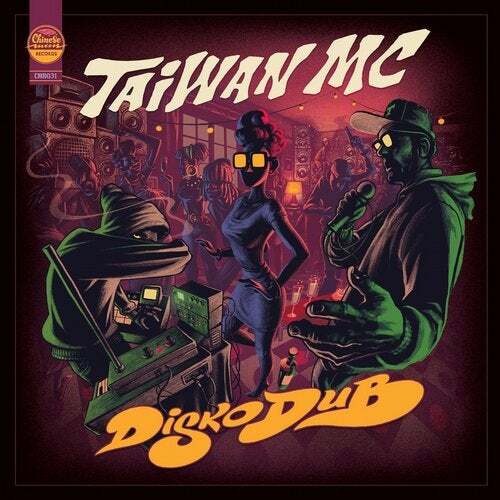 A year and a half after the release of "Heavy This Year", Taiwan MC is now ready to drop is new EP "DISKODUB!" See Taiwan MC live with forthcoming dates in France, Italy, Greece, Canada and Switzerland. Tracks produced by SOAP, Taiwan MC, Chinese Man, Dreadsquad, Manu Digital ..